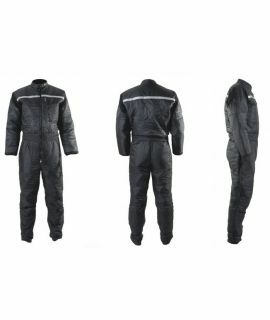 Undersuit BZ 400X, now with new sporty design, is the warmest undersuit in offer. It is designed for diving in water temperature less than 7 degrees Celsius. It is also ideal for long deep diving, with decompression. 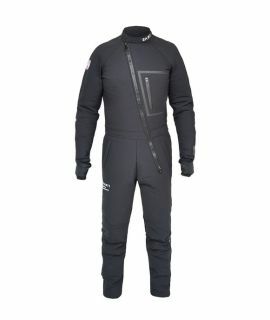 Best divers and instructors helped us develop this Undersuit. This Undersuit has all the solutions a diver needs We used the best materials and technologies available to produce this Undersuit. 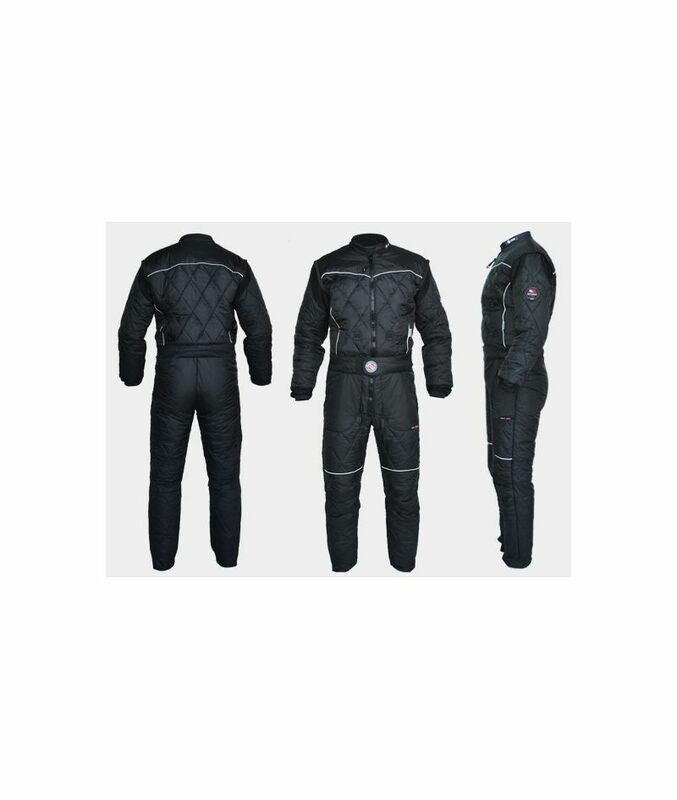 Thinsulate BZ 400 insulation is recommended by 3M as optimal for diving undersuits, because it is compressed and do not take too much space under the suit. It also has a net layer, which make the undersuit even more durable and practically indestructible. The lining is made of soft micropolar 190 gr. 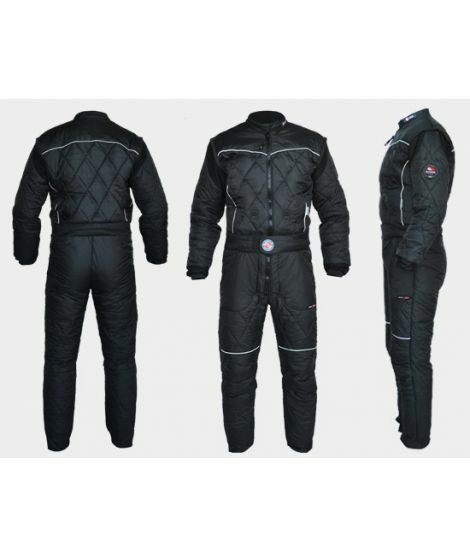 The outside layer is made of 6.6 Polyamide 100% additionally reinforced with polyester fabric in the areas exposed to damage. 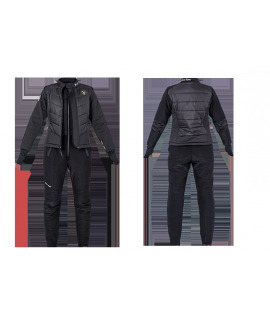 In this model we used also good solutions from the provious version, like elastic gussets in arms and waist, wide ankle bands and water-resistant cuffs with tapes, which supply air to the dry gloves. Die Unterzieher sind auch als Maßanfertigung erhältlich!